Foster healthy eating habits in children by teaching them to shop and cook. Nutrition Month 2018 features the potential of food to fuel, discover, prevent, heal and bring us together -- with the help of dietitians. 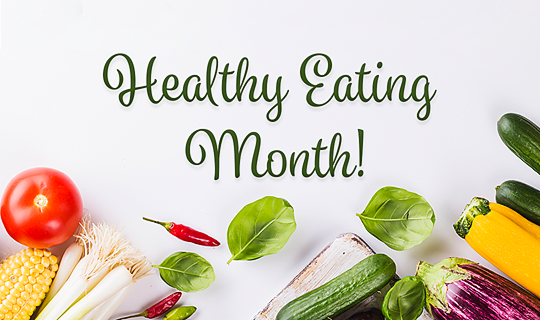 For more on Healthy Eating, download the 2018 Nutrition Month Fact Sheet!